Home » Best Games » What Could An Alien: Isolation Sequel Have Been? What Could An Alien: Isolation Sequel Have Been? The quality of video games based on the long-running Alien series has varied over the decades. Since the original mid-80s adaptation of Ridley Scott’s seminal movie, developers have given us the chance to waste hordes of Xenomorphs in 2D platformers, arcade lightgun games, first-person shooters, and more. However, Creative Assembly’s delivered the most faithful tie-in yet with Alien: Isolation, back in late 2014. Not only did they make the titular starbeast truly terrifying again (more so than it had been in a long time), they managed to build a compelling, atmospheric experience that delighted many a fan. 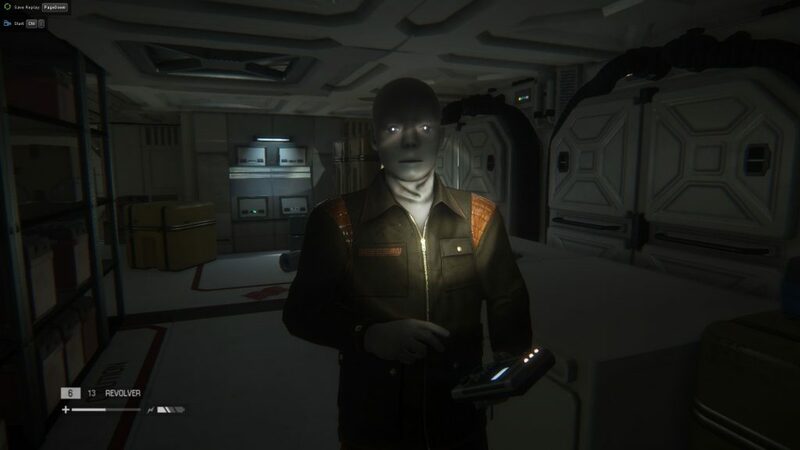 The best way to play Alien: Isolation was sitting in the dark with a pair of headphones on – even if it did make it almost too scary to play at times. Sadly, though, the game wasn’t quite successful enough to justify a sequel, despite rumours suggesting otherwise. It still looks unlikely, no matter how much potential there is for subsequent games done in the same style. If an Alien: Isolation sequel were to happen, though, what form might it take? It’s unlikely that the sequel would change gears too much, such as switching to a more action-packed style or introducing vehicular sections, though certain tweaks could certainly be made. One particularly interesting option would have been to include team-based gameplay at moments, allowing you to jump between two or more characters. This might work in a similar way to certain sequences from the movies, such as Alien 3: one or two figures try to distract the Xenomorph and lure it along a specific path, while another shuts doors behind it, sealing it into a single space. This would add real tension to the gameplay, as you take control of a small team – one person at a time – trying the same trick. Your timing would have to be spot-on, and while you might feel a little less isolated, having others depending on you would up the stakes. Another element that could stand some reconsideration is the Xenomorph’s invulnerability. Even though we’ve all seen the creatures explode into acidic messes following a few direct blasts from a shotgun or pistol, the same weapons in the game merely enraged the Alien further. It kept the suspense running high and made you feel somewhat defenceless, sure, but it did feel a little bit out of keeping with the movies. It was nice to have androids and Facehuggers to take down, but a sequel would benefit from changing things up in the combat department. Having more than one Xenomorph could still lead to a high-tension, atmospheric experience, provided they didn’t simply have dozens running head-first into your gunfire (as they did in other games). Imagine finding yourself in a hive, surrounded by resting creatures, only to have to creep your way out without being discovered. Imagine crouching in a ventilation shaft as one Xenomorph stalks nearby rooms, yet still hearing another scurrying around in a shaft elsewhere. 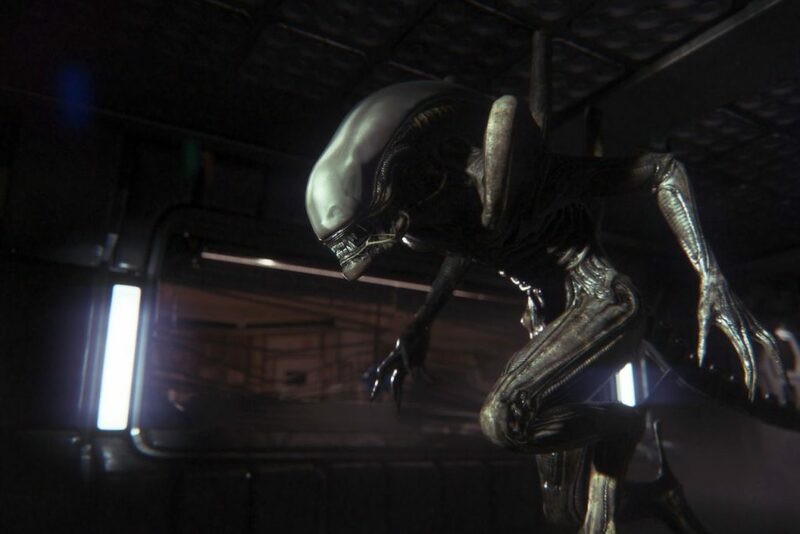 Creative Assembly aced the nail-chewing horror of simply waiting for the Alien to make a swift exit first time round, so they could have brought the same flair to a slightly more action-packed sequel too. Another fascinating element of a potential sequel could have been telling a story entirely unrelated to Ellen or Amanda Ripley. 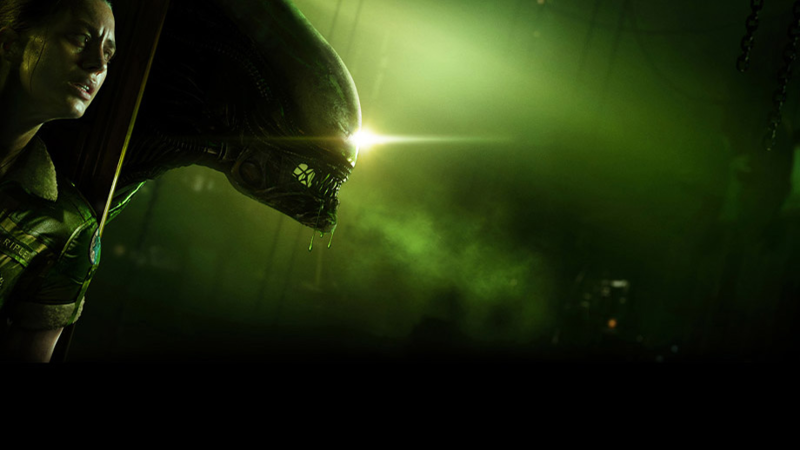 Creative Assembly could have borrowed narrative morsels from other Alien movies and comic-books, perhaps with Xenomorphs appearing in a prison, a fairly backwards colony, on a criminal gang’s ship, and more. Being able to play as new characters in new kinds of environments would be a nice touch, particularly those with varied survival or combat skills. Perhaps we’d get to play as a character who felt a strange affinity for the Xenomorph and wanted to merely escape without having to hurt it; perhaps you would gradually evolve into the story’s villain, preventing other characters trying to kill it. You could even play as an android, more in line with Bishop than the Working Joes or Ash, with the Xenomorphs showing less interest in you than your organic team-mates; you would be able to move with a little more freedom, but still have to watch your step. On the other hand, Creative Assembly could have worked team dynamics deeper into the game, letting us jump from one character to another throughout. One might be skilled in combat and be willing to face the Alien head-on, while the other could depend more on stealth (as Amanda Ripley did). There was always the possibility that a second game would follow a similar structure to the first, with characters related to the movies taking the lead. 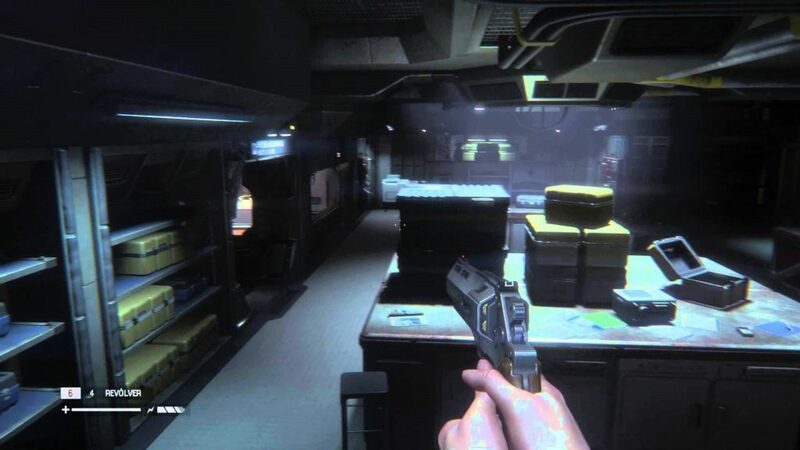 Colonial Marines might have retconned Hicks’s story, which perhaps wasn’t the best move, but what if we got to play as an old pal of his from the Colonial Marines? What if it took place years after the incident at Hadley’s Hope and centred on someone looking to glean answers from Weyland-Yutani, only to be shipped off to a location crawling with Xenomorphs to be ‘taken care of’? Okay, so these might not be the best ideas ever, but a sequel to Alien: Isolation still has real potential. Hopefully, a team of talented developers will see this and deliver another faithful game based in one of sci-fi’s most beloved universes in the near future. What would you have liked to see in an Alien: Isolation sequel? Let us know!